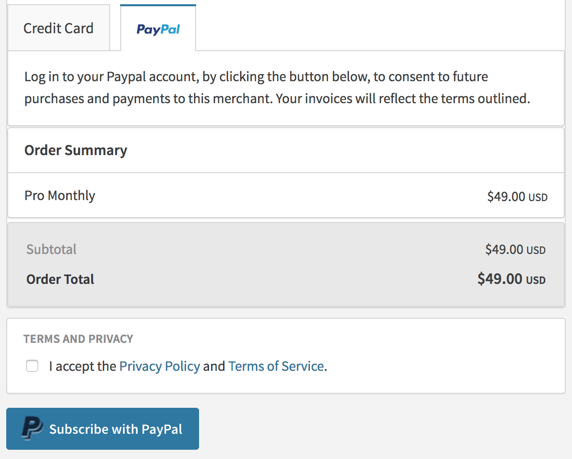 When you want to upgrade your subscription or buy a payable object on Moovly, you have different payment options available, one of which is Paypal. 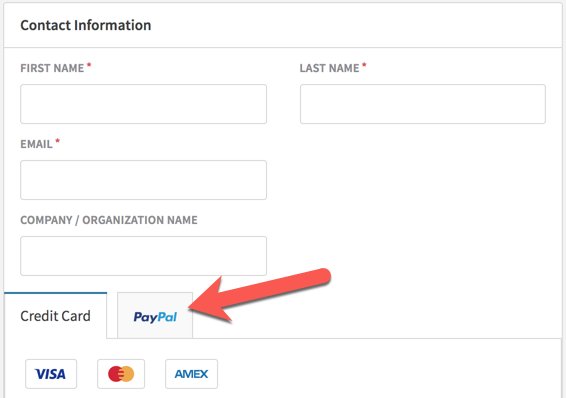 After logging in on Paypal, just follow the steps and confirm your payment. Upon completion of your payment, you will be taken back to the Moovly pages. 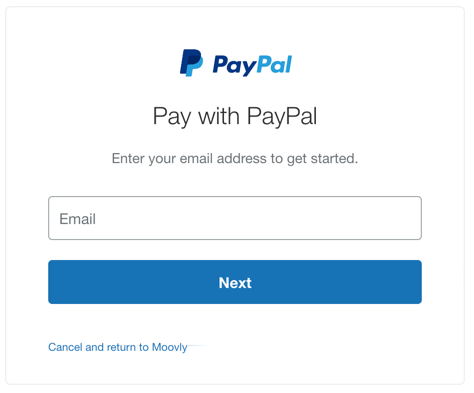 Please note that your Paypal password is kept safe with Paypal and not shared with Moovly!